The Medieval Market that traditionally takes place in Orihuela will be back into the historic streets of the city from the 2nd to the 4th of February this year. The 20th edition of the popular Orihuela Medieval Market will spread over 3 kilometres, offering crafts, traditional gifts, clothing, food, drink etc, all with a very medieval feel, as market traders dress themselves and their stalls to take us back to a time long ago. Many Orihuela Costa residents and visitors also take this annual opportunity to visit the historical city of Orihuela. The market is usually divided into three areas, last year there was the Medieval area, the entertainment and leisure area and the Arabian market. 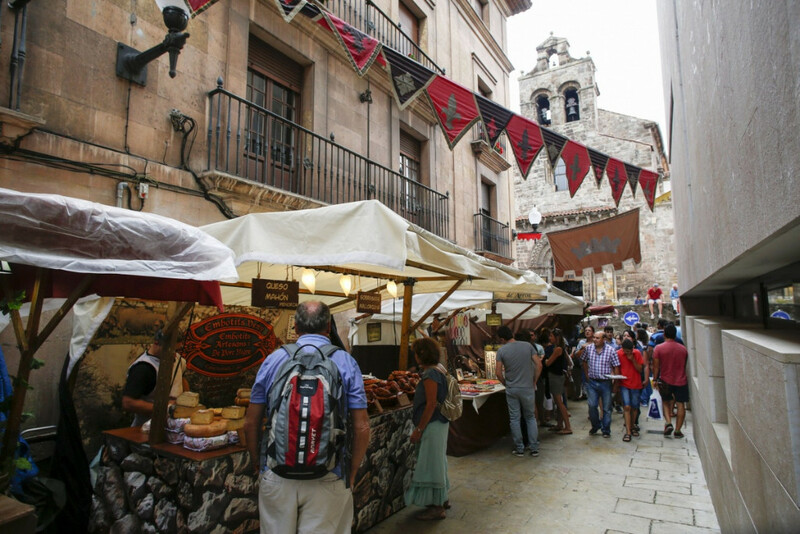 The Orihuela Medieval Market is one of the many attractions you can enjoy when you own a property in Costa Blanca.